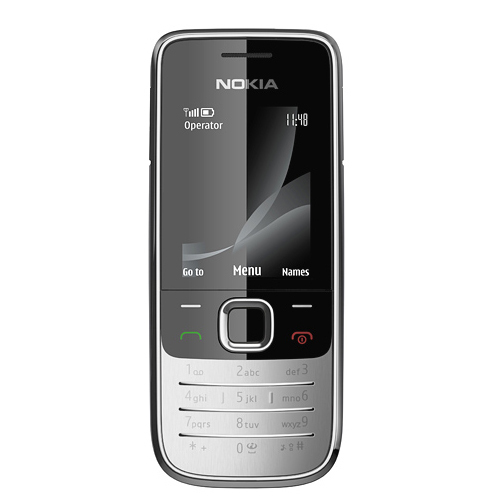 The Nokia 2730 Classic is one of the most economical 3G smartphones on the market. It comes with a 2-inch QVGA display with 262k colours. This quad-band GSM and dual-band WCDMA device comes with a 2-Megapixel camera, MP3 player, 3.5 mm AV connector, USB 2.0, Bluetooth 2.0 +EDR, Bluetooth stereo and 30MB of internal memory. Thats good .Looks very good Nandu. Hws camera picture quality? really looks classy, so had a memorable bday? Really classy.I liked it at first sight itself.Yes somewhat memorable but without you :-( Camera picture quality is good.